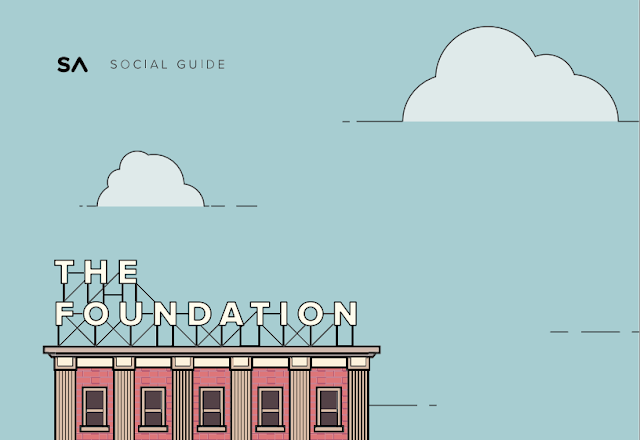 In celebration of Social Media Day, [SumAll shipped out their] new, shareable, printable, hangable guide to all the major social networks: "The Foundation." No catch, no cost, no forms. The Foundation has the best times to post, ideal image size, ideal hashtags, post length, and more for Instagram, Facebook, Twitter, Pinterest, and Linkedin. This data was sourced from almost half a million SumAll users and cross-referenced with other top social research.